It's been a really crazy month work wise, lots of travelling and covering in different areas and also sorting Gee's home schooling projects out. I am worn out and longing for our holiday at the beginning of October. A whole week of sun, sea, sand and relaxation and of course the odd alcoholic beverage. This last month we have tried a few new things that we love and I just like to share them with my readers. 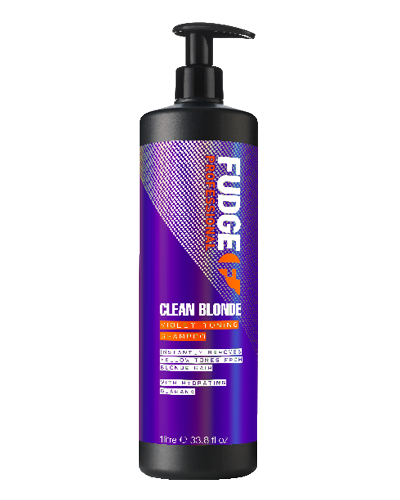 Myself and my daughter love the Fudge Professional range of products. 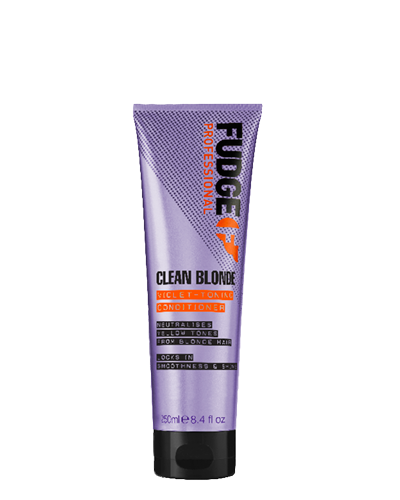 The Clean Blonde shampoo and conditioner not only smells great, it has neutralising violet pigments which instantly remove any brassy tones from your hair and it works amazing. Fudge do not test their products on animals which is really important when we are buying products. You can buy their products at Feelunique. 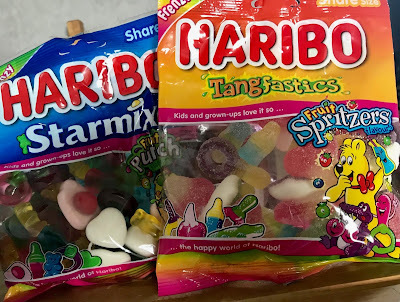 Haribo have a launched some new flavours to tantalise your tastebuds, Starmix Fruit Punch - combines an exciting blend of fruit flavours including cherry and lime, apple and elderflower and strawberry and rhubarb with the iconic and much-loved pieces, whilst Tangfastics Fruit Spritzers feature a sparkling mix of fruit flavours including blueberry and lemon, raspberry and pineapple and apple and pomegranate . Available nationwide. Nairn have released a couple of new products that are so good. 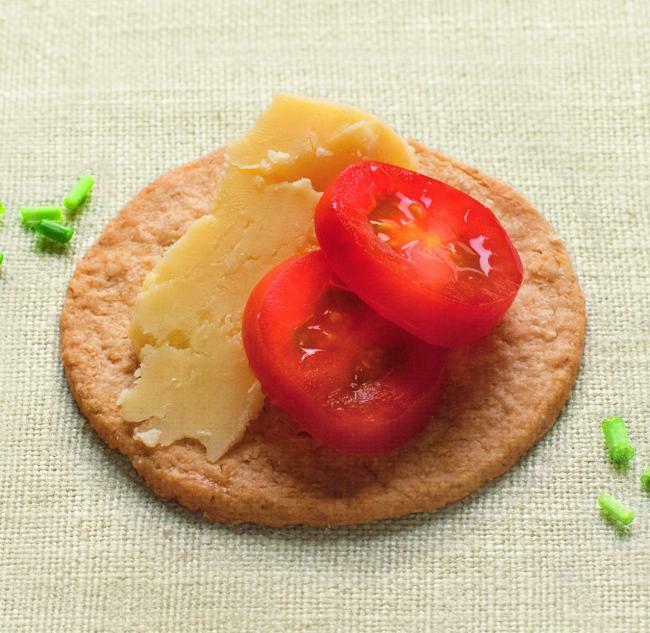 Gluten Free Cheese Oatcakes as seen above are high in fibre, contain gluten free wholegrain oats and no added sugar so perfect for that lunchtime nibble or snack. Also gluten free are their original flatbreads, high in fibre and also containing gluten free wholegrain oats. Nairn’s Chunky Biscuit Breaks have 40% less sugar than the average sweet biscuit currently on the market and so you can eat them and be healthier. Available at stores nationwide. Robinsons have launched a new flavour of Refresh'd, Orange and Passionfruit and it is only 55 calories a bottle. It tastes good and is made with spring water and real fruit, no added sugar. Available in stores now. 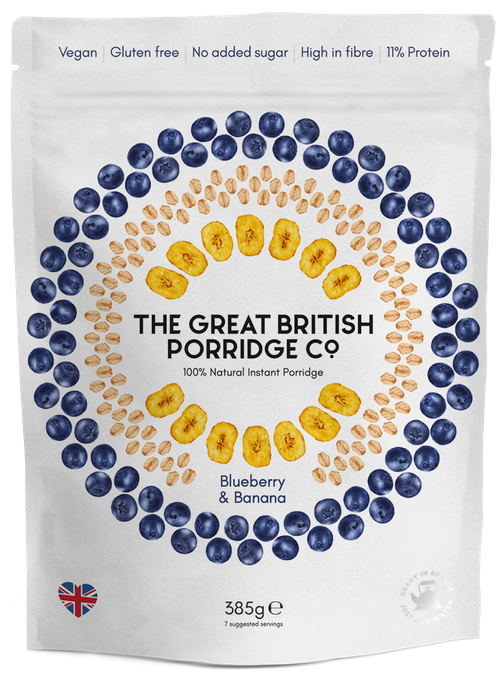 One of our favourite tries this month just as to be from the Great British Porridge Company. The Blueberry and Banana 100% Natural Instant Porridge is to die for. It is vegan, gluten free, contains no added sugar, is high in fibre and contains 11% protein. Not only is it good for you, it is delicious. We just can't wait to try some of the other flavours, Strawberry and Peanut Butter sounds amazing. You can buy it online at the Great British Porridge Company priced £4.99. 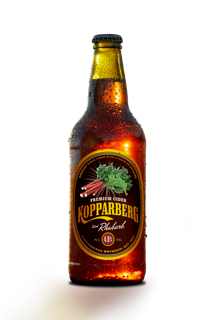 Kopparberg have introduced a brand new flavour for fruit cider lovers like me this month, with the launch of Kopparberg Rhubarb. It is perfect served chilled over a mountain of ice and tastes even better than the one I usually drink. Perfect for the Autumn months sat by the fire. It will be available from Sainsburys from the 10th October, just in time for Halloween parties. Well that is my round up of tasty treats this month. Have you tried anything you would like to share? I would love you to link up with my linkie if you have. I love to find things new to try.